Charcoal is great for sketching. Easy to blend and helpful in translating fine lines in a drawing. Helps to make a variety of lines in a painting. Smudging and shading is easier. Best for creating a variety of effect. Charcoal requires little pressure to use, hence an artist can work for long hours without fatigue. Charcoal or Artist’s Charcoal is a carbon form achieved by burning wood completely. As charcoal is easy to smudge and can leave stains, fixatives are used to solidify their position. What are the various types of Charcoal used? Charcoal comes in various forms and formats. Some are very popular, some are niche. Compressed Charcoal or Charcoal Sticks: As the name suggests, these come in cylindrical shapes or blocks. The hardness determines the intensity of their effect on an artwork. The hardness or softness of the sticks depends on the amount of gum or wax used to create them. Softer sticks produce intense dark markings, while harder sticks produce light markings. Vine Charcoal: These are long and thin vines with curves produced in kilns without air. As they are easy to dust off and erase, they are used to create preliminary sketches of the compositions. Charcoal Pencils: Made like regular graphite pencils, they are used for fine and crisp detailed artwork. Charcoal Crayons: Used by cartoonists. Other types are Charcoal Powder, Burned Birch Charcoal, Clay Charcoal, Lamp Black Pigment, and Ultramarine. Now that we know about the types of Charcoal used for drawing, let\'s checkout the Charcoal Drawing Tips. Visualize a picture and start working. Keep your focus on the essence of the message you want to convey through a charcoal drawing. In charcoal drawings, there is a concept of value designated by numbers 1 to 10. This means that 1 is all white and 10 is all black shade. Hence a value of 5 means a grey shade. In charcoal drawings, always work from accents or darker shades to highlights or lighter shades. Applying the hierarchy of values as explained earlier, an artist can manipulate the gaze of the viewer and direct them to the part the artist wants his audience to see first. Squinting of eyes helps to identify missed values in a charcoal painting, thereby uplifting the overall essence of the drawing. These lines define a sketch from a drawing. The most common type of eraser used in charcoal drawings is the kneaded eraser. A kneaded eraser can help to erase unwanted highlights and affect desired strokes. Materials such as wood butts, the parchment of paper, tissue or a cotton swab can be used for various effects in a drawing. Wearing gloves is a must when doing a charcoal drawing. As charcoal spreads easily, open hands can smudge your entire canvas and ruin your drawing. Also, open hands mean the oils from the hand will mix with the dust and discolor your canvas. Charcoal is best for large drawings, such as portraits as it allows the creator to work on multiple techniques within a project. Here's an important Charcoal Drawing Tip. As charcoal is easy to dust and erase, if a drawing is untreated with a fixative, the drawing may get lost. Hence the generous use of fixatives is recommended as it prevents smudging and helps to keep the charcoal dust in place. That's pretty much it. 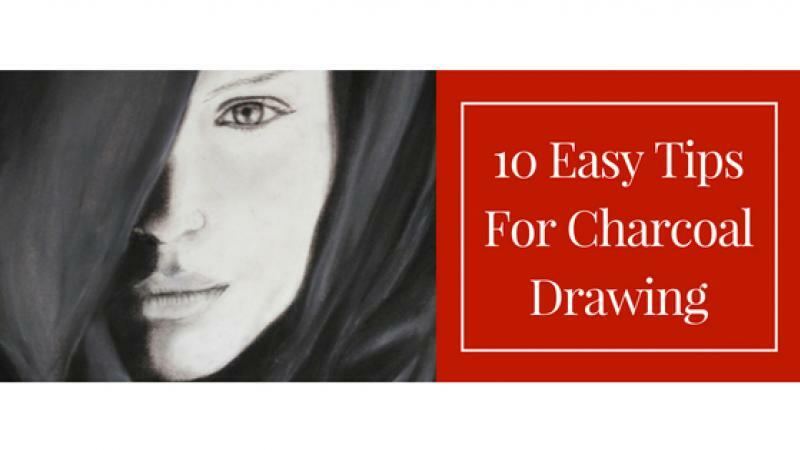 I am sure these Tips for Charcoal Drawing helped you. So what to do once you start creating awesome charcoal drawings? 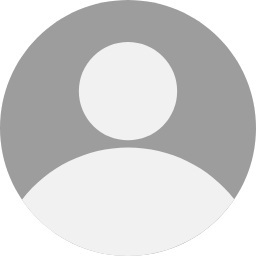 You can sell charcoal drawing online on Showflipper. You can also take a look at an online charcoal art gallery for some inspiration.